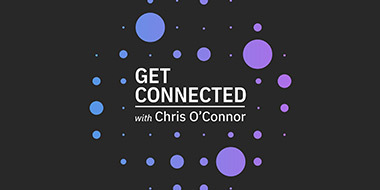 We caught up with IBM’s Chris O’Connor at the Watson IoT Genius of Things summit to get the low-down on digital twin, and what it means. It’s a marriage of physical and digital worlds in a way that gives people a new level of visibility into the things that matter to them or their business. What challenges does it solve? DESIGN – Engineering: Dealing with complex product requirements, rapid development cycles, stringent regulatory requirements. What is the impact digital twin to the organization as a whole? 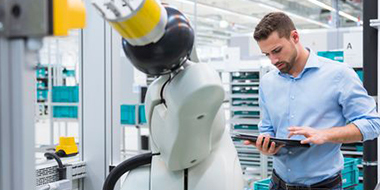 The real magic happens when people across the organization have the exact digital twin view they need of a product at every stage in its life cycle. This has never been possible before because each stakeholder group has its own set of data and applications, and they don’t talk to each other. What’s possible now: with a single, powerful interface to the Digital Twin, multiple views can be created for different stakeholders, using the same underlying data streams but with visualizations and supplemental data sources tailored to the needs of each particular user. This capability is known as digital thread. In Airbus, we have a tremendous challenge to design industry leading, state of the art aircraft. 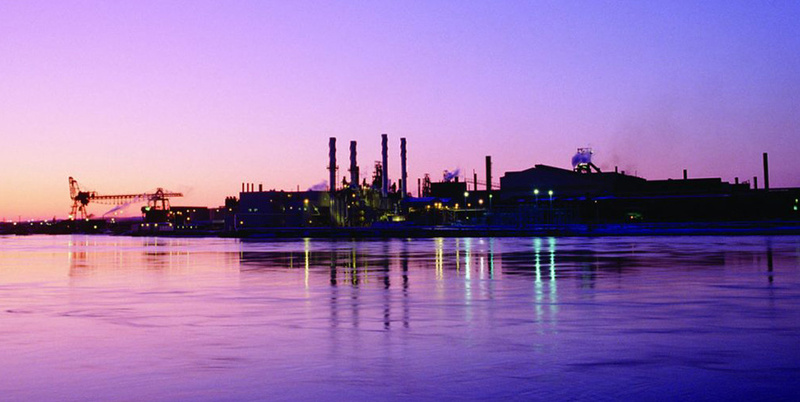 It’s a very competitive, and a key challenge is to make engineering more efficient. Missing delivery deadlines for orders can not only cost millions of dollars, but can permanently damage brand reputation. Digital twin means that engineers can be sure they are using the right data, data that is appropriate for their point of view. Think about an aircraft wing. There are several engineering disciplines involved with designing a wing, all of which need to collaborate. The wing has a structural component, an aerodynamic component, and an aero-elastic component. All of these engineers need to work together, and need a digital twin that supports their particular objectives. 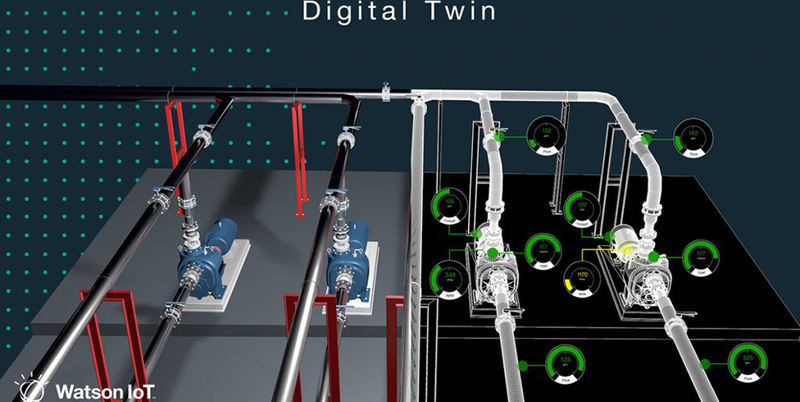 Connected products require a digital twin that spans the product lifecycle, not simply from an engineering or an operational perspective, but one that meets the needs of people responsible for both designing and operating the ‘thing’. You need analytics at every stage of the lifecycle to constantly make improvements, at each point in the system and overall. You need an open approach. 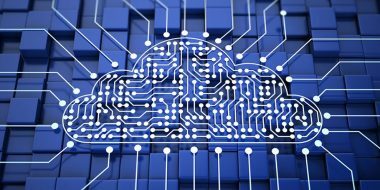 Others want to centralize data in proprietary systems. We believe in a federated, open, approach. You need to do it in an industry context. This requires deep industry expertise and know-how across functional areas. 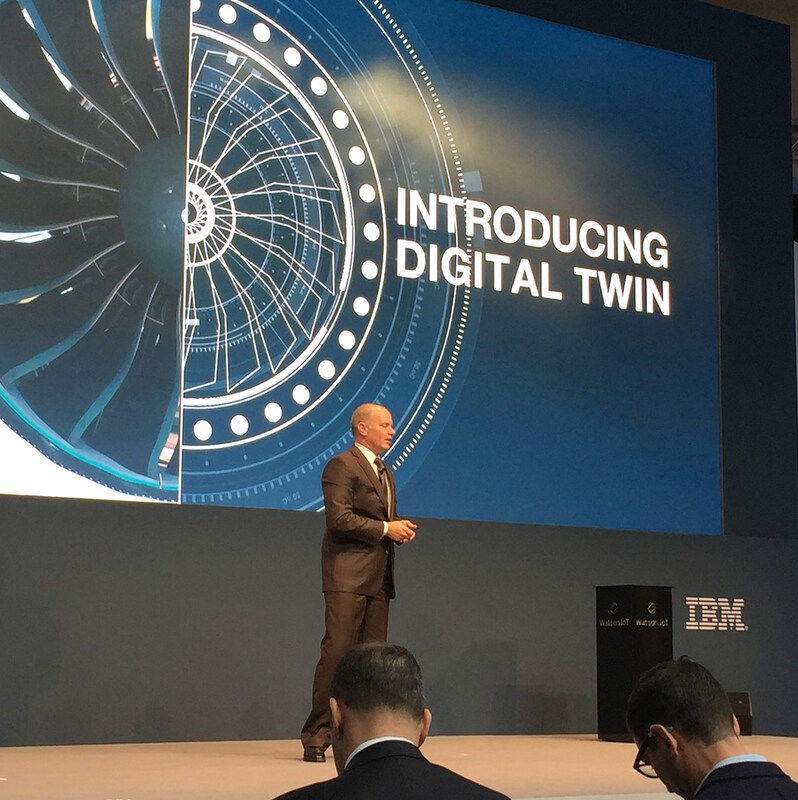 You can get more information on digital twin from our Genius of Things website, or request an executive briefing. 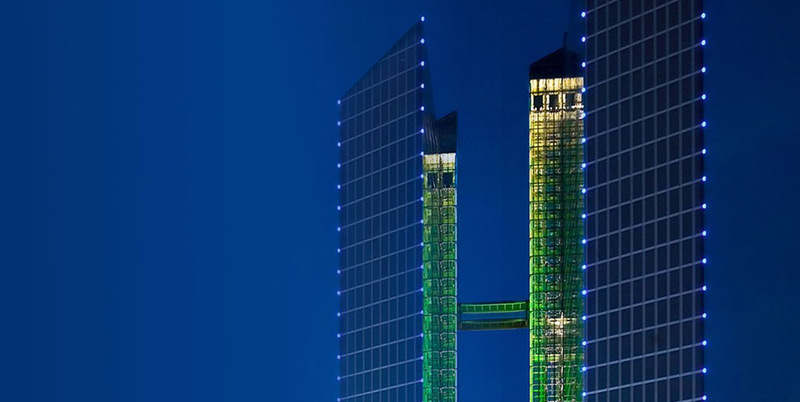 Also, we will be talking more about digital twin at InterConnect, it’s not too late to register, or watch the live streams here.